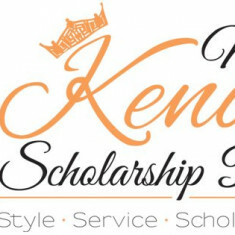 The Miss Kenosha Scholarship Pageant program exists to provide personal and professional opportunities for young women and to promote their voices in and around the Kenosha community. The program provides a forum for today's young women to express their viewpoints, talents and accomplishments throughout their year of service. As a local division of the Miss America program, the Miss Kenosha Pageant is a part of the largest scholarship program for young women across the country.